Entrepreneur Derek Canton ’15 challenged incoming first-year and transfer students to find their passion and “be crazy enough to think you can change the world,” during the keynote address at the 2018 Convocation ceremony on Tuesday, Sept. 4. 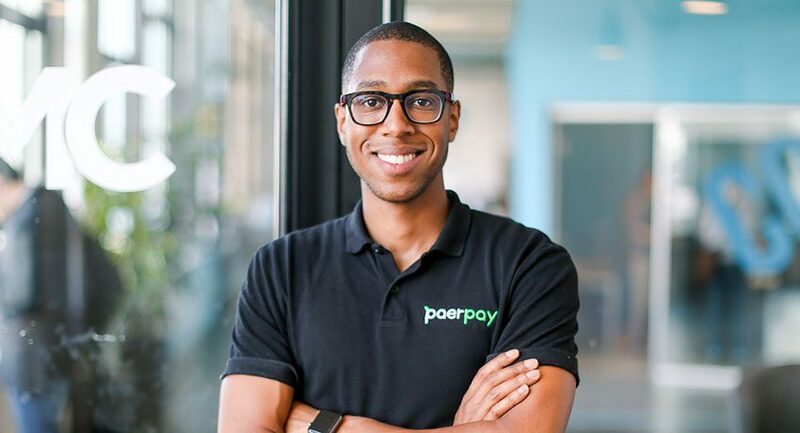 Canton, who was recently named to the Worcester Business Journal’s 40 Under 40 list of business leaders, is CEO and founder of paerpay, a mobile payment company that hopes to revolutionize the way restaurant patrons view and pay their bills. In 2016, he and his team won the world’ largest financial hackathon, Money 2020, which set the groundwork for paerpay. The company is also one of 128 early stage startups accepted into the 2018 Mass Challenge in the Boston cohort. Using his own experience as an example, he told students to make connections on campus and get involved. “It’s OK to not know exactly what you want to do yet. But you owe it to yourself to take the time to try new things until you figure out what you are passionate about,” he said. He credited his time at Worcester State for allowing him to achieve success, and he urged students to follow his lead. “Take the time to get plugged in. Get connected with your professors, sign up, volunteer, show up to classes early and just try new things. 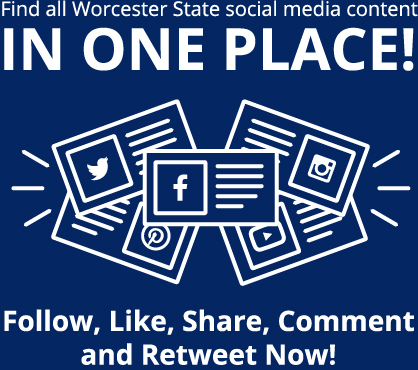 You are part of a community at Worcester State that will challenge you to be great if you let it,” he said. 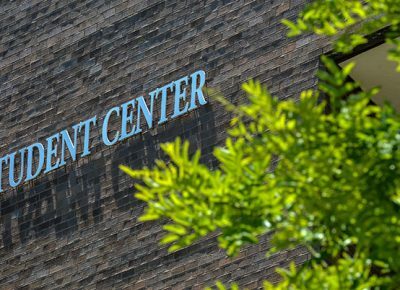 Worcester State University is among Massachusetts public higher education institutions that will share in about $4 billion in state investments. The money will come from a $3.9 billion bond package that addresses statewide capital needs, including higher education campuses, health and human services facilities, state office buildings, public safety facilities, and courts. The package . . .